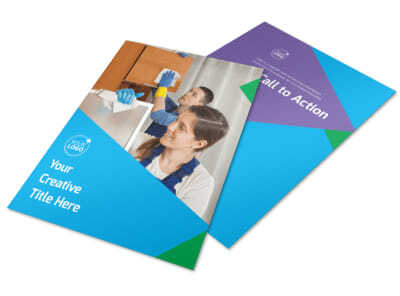 Customize our Commercial Cleaning Flyer Template and more! 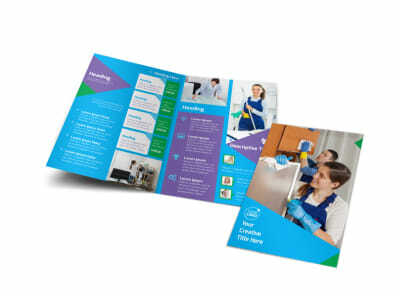 Let business owners know that you're the man (or woman) for their cleaning jobs with commercial cleaning flyers customized using our editor and templates. 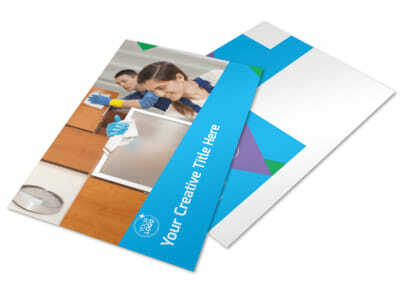 Give the 411 on your rates and expertise using custom texts and dress up your design with uploaded images or artwork. 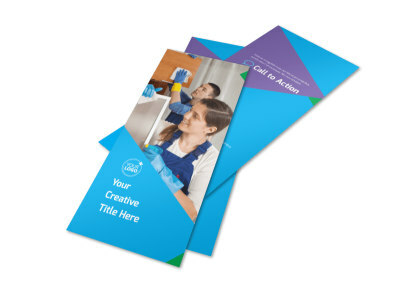 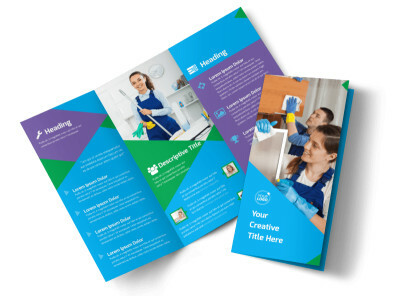 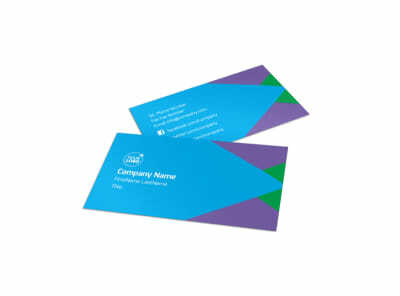 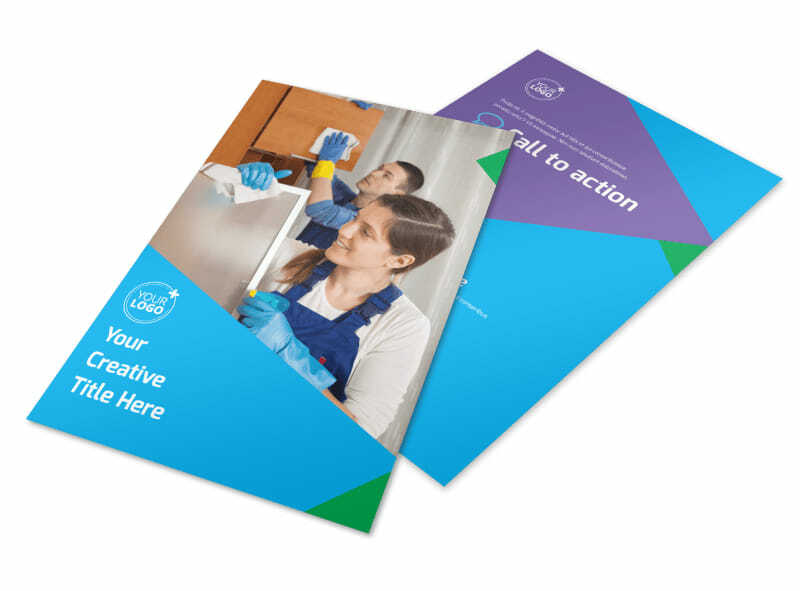 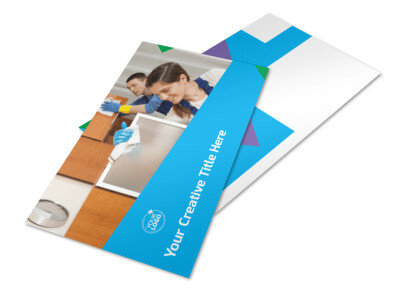 Get busy designing compelling flyers now.